Organizational Coach Dr. Ken Thiessen talks about "scapegoat blaming" — the third of the five unhealthy ways anxiety manifests itself in congregations and Christian ministries. It is important to understand how anxiety dominates much of the unhealthy decision making processes and broken relationships within faith-based ministries and congregations. 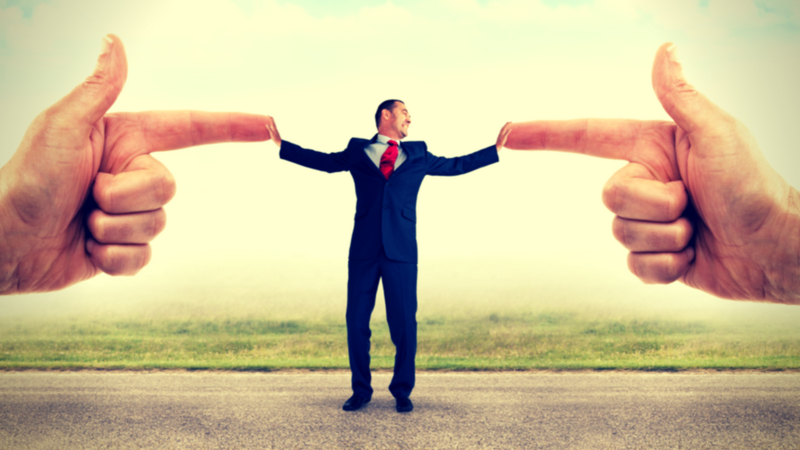 Blaming and Scapegoating — Who's the one who made this mess? 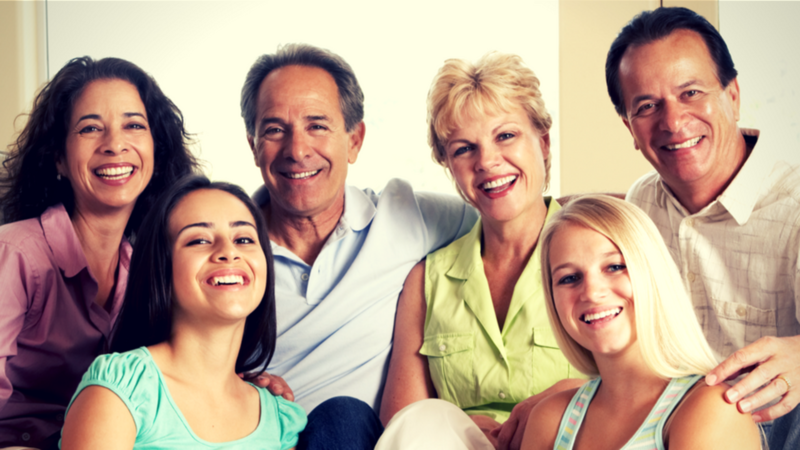 Multigenerational transmission process — an endless cycle of looking to replace "the problem person"
Are you showing your donors consistent gratitude? No matter how many donors you have — whether it’s ten or ten thousand — you should be thankful for them and that shouldn’t be a secret. Your donors should know how thankful you are. Reach out and thank them. 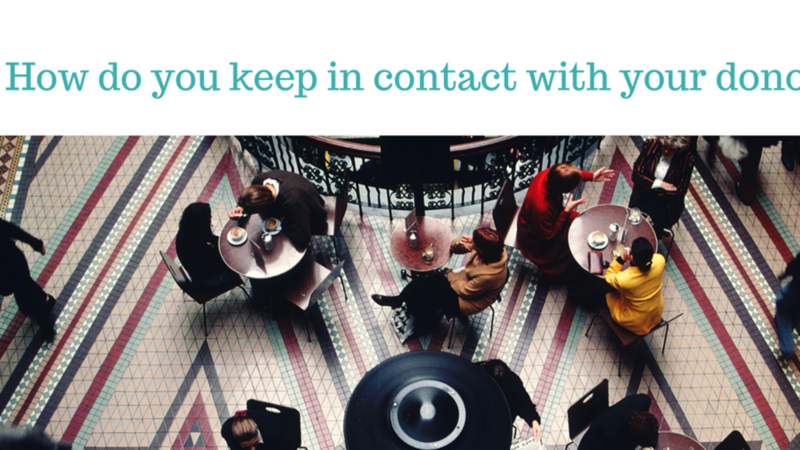 Anna Burns of the Great Commission Foundation gives us tips on keeping in touch with our supporting community. If ministry workers actually invest in donor stewardship and prioritize their time, they will see a result back. They will have loyal donors. Schedule an hour of your time each week dedicated to donor stewardship. Write those personal letters. Ask how you can pray for them. Thank them for their support. Tell them stories about what you are doing that they have made possible. Organizational Coach Dr. Ken Thiessen talks about "self-differentiation" — the second of the five unhealthy ways anxiety manifests itself in congregations and Christian ministries. 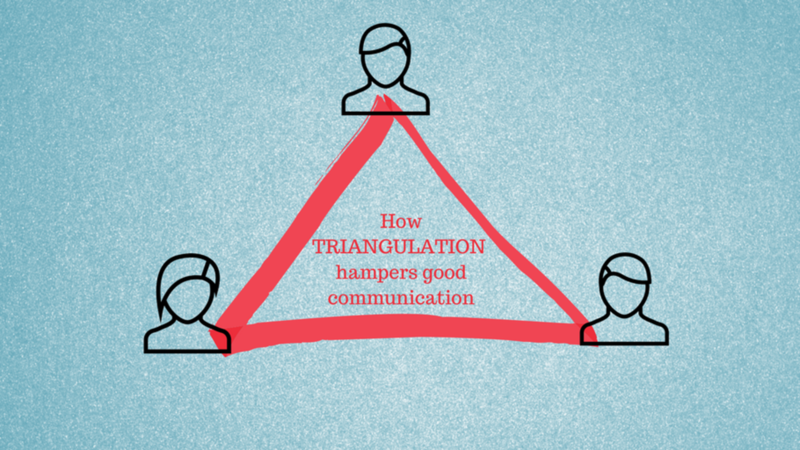 Organizational Coach Dr. Ken Thiessen talks about "triangulation" — one of the five unhealthy ways anxiety manifests itself in congregations and Christian ministries. 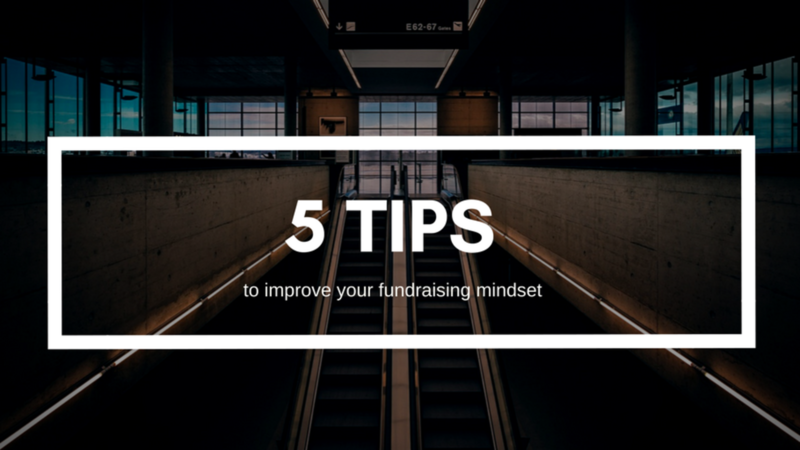 Anna Burns gives us 5 tips to reframe our attitude about fundraising. 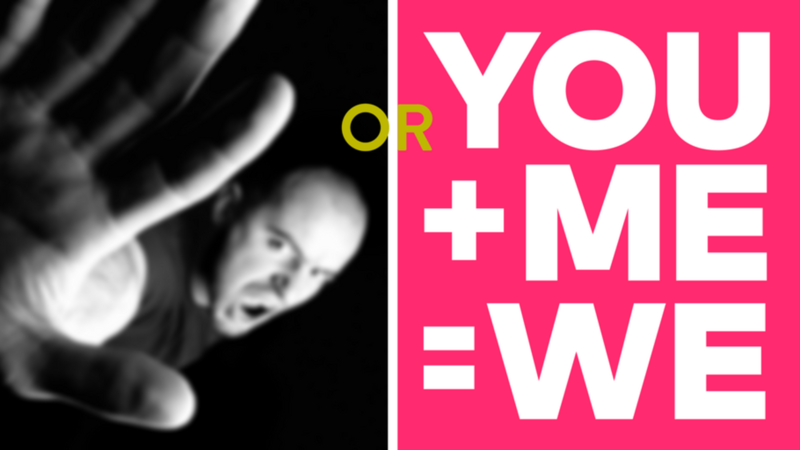 She asks the question — "Are you wrecking your fundraising by what you think about fundraising?" It is important to get rid of those negative thoughts and instead focus on what it looks like to be motivated by faith. When you hear the word "fundraising," what is it that comes into your head? Is it negative? Is it positive? Do you have fear? Do you have anxiety? 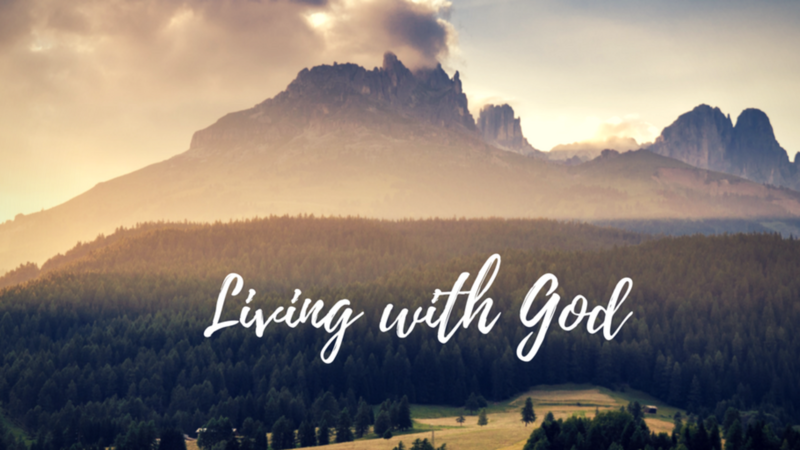 We need to understand our limiting beliefs and ask the Lord to give us a clear perspective on what fundraising is really about. 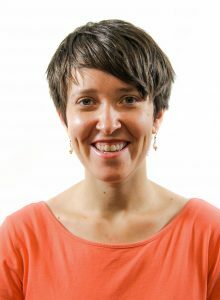 Click the green play button to listen: Anna Burns of The Great Commission Foundation gives us five tips to reframe our attitude about fundraising. The desperate need of spiritual fathers and mothers for the next generation. 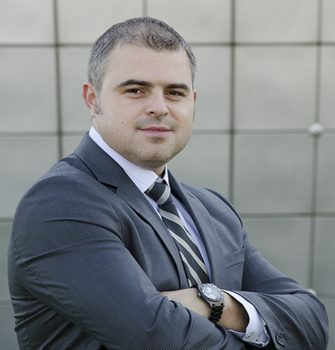 Stan Belyshev is an entrepreneur, author and a life coach. Having served as a youth pastor for more than ten years has allowed Stan to understand the hearts and potential of the younger generation. And this has set him on a path to disciple the younger generation to influence the nations! He speaks about his book "Generation Gap: Raising the Next Generation of Leaders" and calls for the elder generation to step up to disciple the future generation of Christian leaders. Click the green play button to listen: Hear Stan outline The 9 Most Influential Role Models and Mind Molders that are that are Discipling the Younger Generation! in Episode 27. 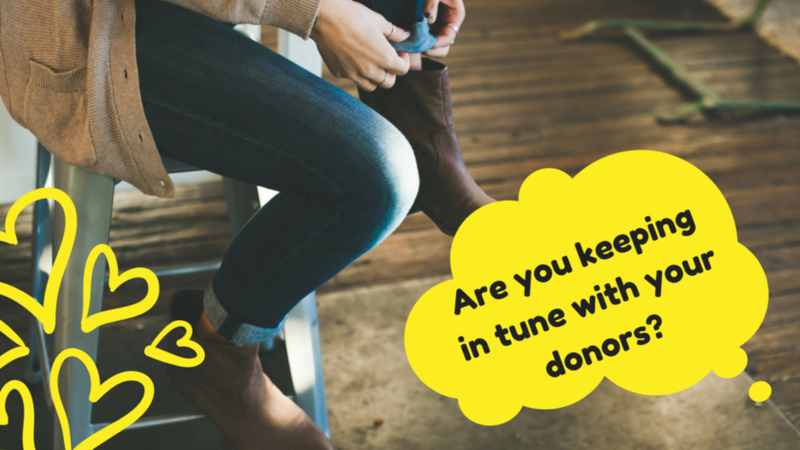 Anna Burns talks about the number one question you should be asking your new donors. That question is — "What moved you to give for the first time?" 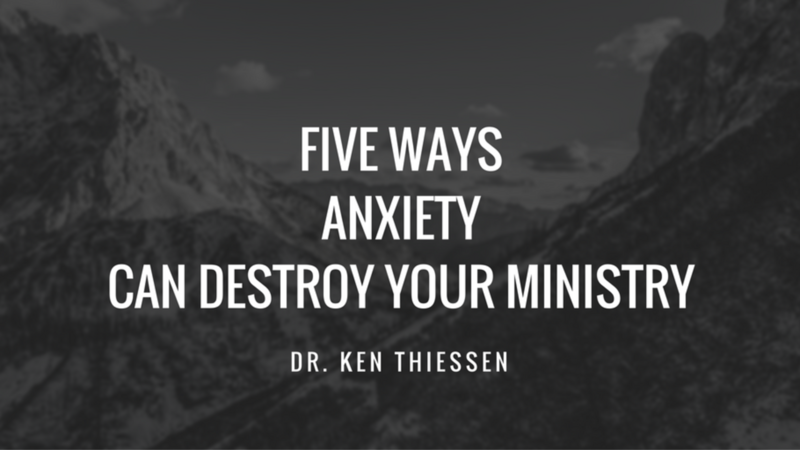 Organizational Coach Dr. Ken Thiessen outlines five common ways that anxiety manifests itself in congregations and Christian ministries. Over-functioning and Under-functioning — People who take on the burdens of responsibility for everything, and those who avoid responsibility for anything.